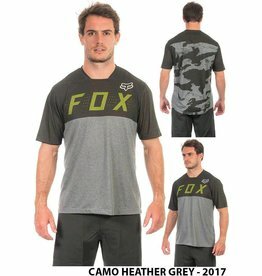 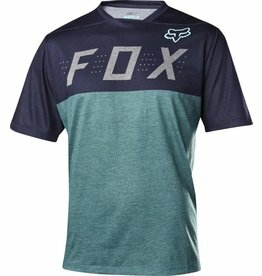 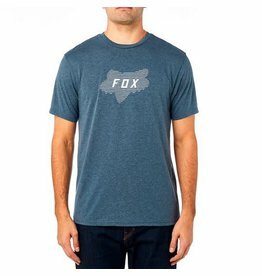 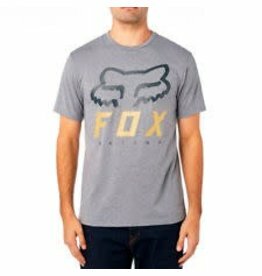 FOX HEAD CLOTHING - Bike Bros.
Why shop at Bike Bros? 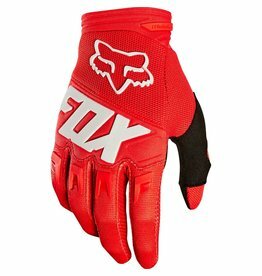 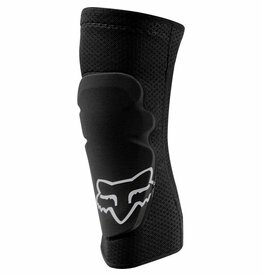 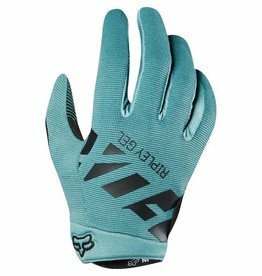 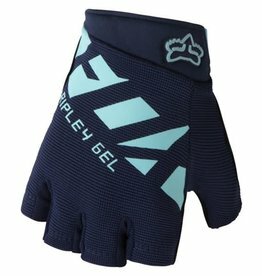 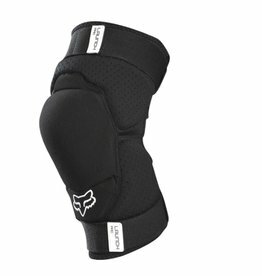 Fox Head makes some great gloves, helmets, cycling jerseys, casual wear... you name it. 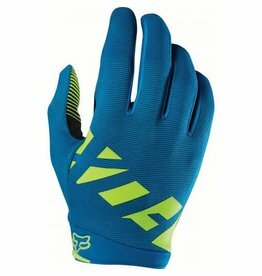 At Bike Bros. Cochrane - Broad selection of bike wear for mountain bikers, road and gravel riding. 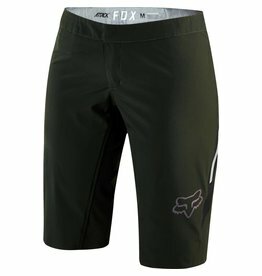 Serving Calgary cyclists since 2003. 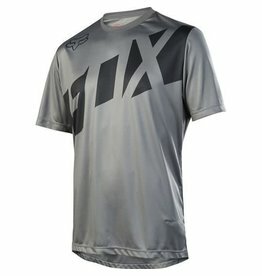 Selling online to Canada.